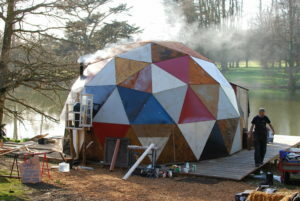 Swansea is home to a community of resourceful creative people who use partnership working to instigate cultural activity at local and international levels. 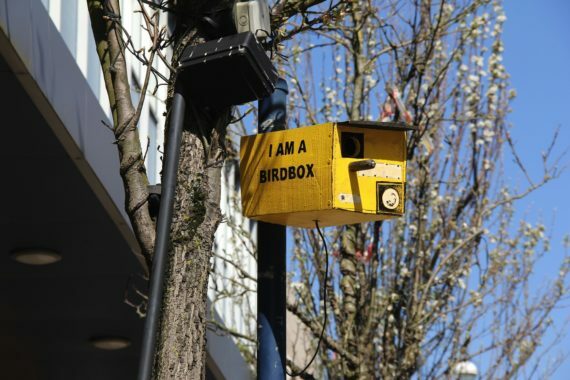 The attitude is honest and playful, enhanced by artist interventions such as Lonely Signpost. It’s difficult to talk about the visual arts alone – the city is a melting pot of cross-industry collaborations, like NAWR’s multidisciplinary nights of experimental soundscapes, and Volcano theatre company’s Volcano Fridays, with its multilingual writers and artists from around the world. 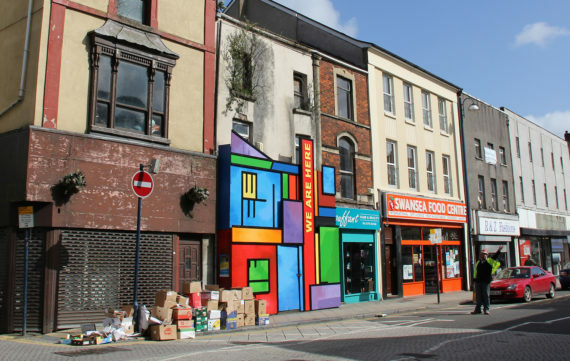 Art in Swansea isn’t just about gallery spaces; it’s a communal affair, involving cafés and pubs hosting exhibitions, and contemporary public artworks delivered by artist-led charity Locws International and not-for-profit creative consultancy Addo. Collaborations between artists and local residents are commonplace, with urban utopias such as community vegetable garden Vetch Veg becoming a thread in the weft of the city’s fabric. Glitterationist’s recent project, Tunnel Vision Jam, resulted in the city’s newest designated graffiti site. All these initiatives are crucial to the continuing creative development of Swansea and are supported by numerous artist-led studio projects. The city’s expanding cultural quarter also boasts Swansea College of Arts‘ multi-million pound Dynevor Campus and the new Alex Design Exchange, supported by The Creative Industries Research and Innovation Centre. The direct engagement with the art scene of professionals and students from these institutions has a significant impact. 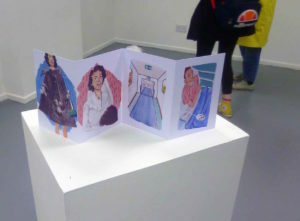 During April, Swansea is hosting a series of exhibitions and events that highlight its evolving mix of grassroots and international activity: Helen Sear, the 2015 Wales in Venice artist, is showing her film Moments of Capture (2016) as part of the Glynn Vivian’s exhibition ‘The Moon and a Smile’, while the ‘Ephemeral Coast’ exhibition series, in association with the Mission Gallery, has a similar global reach. 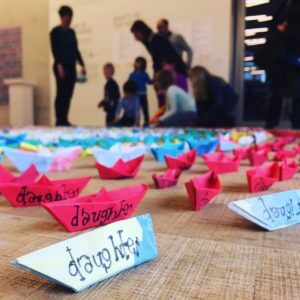 Working with an array of artists, climate change scientists and writers from the humanities, ‘Ephemeral Coast’ seeks to develop a nexus of understanding between art, empathy, and the degradation of the ocean. The exhibition, ‘Situation/ Material/ Ocean’, invites Canadian artist Annie Thibault and Welsh artist Gemma Copp to share their perceptions of coastal materiality, the micro and macro, creating a multi-media exploration into the ethics of environmental degradation, material waste, and geological erosion. Works by Adele Vye and Ann Jordan are also currently on show at Mission Gallery. Part of the ‘Ephemeral Coast’ series of exhibitions, curated by Celina Jeffery. Brooklyn-based artist, Helen Dennis, focuses on places that are shaped by their inhabitants, in this instance Port Talbot; the effects and remnants of its industrial growth and history, combined with the tension, weight and movement of its changing environment. 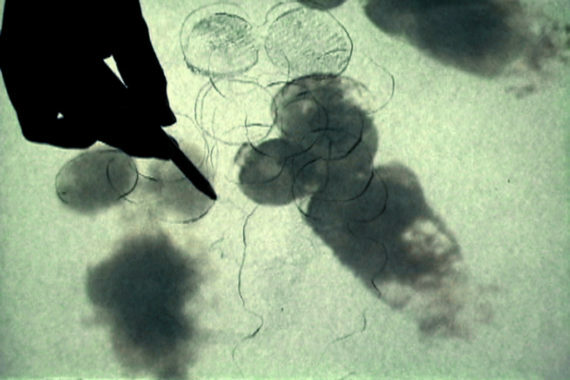 Dennis was a Jane Phillips Award artist in residence, delivered in partnership between galleries in Wales and New York. The exhibition is a continuation of her research into south Wales’ landscape, light and architecture, represented through moving and still imagery. ‘Art begins with happy absorption in activity’ wrote John Dewey in Art as Experience (1934). 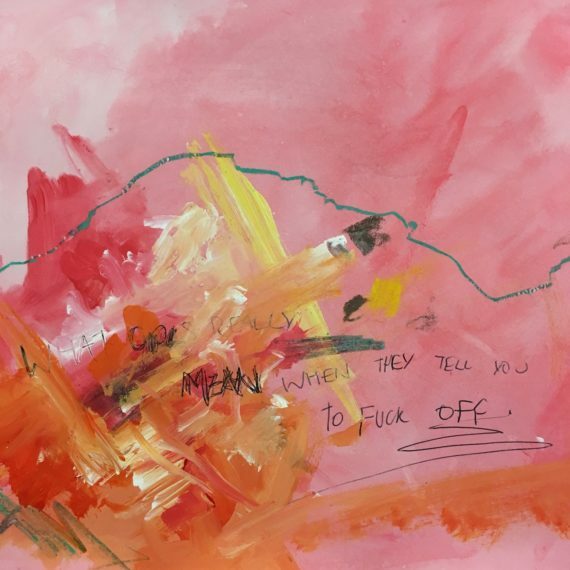 This quote is the focus of ‘Transition’, a selection of diverse artworks created by Carmarthen School of Art fine art students, with a focus on change and transformation. The event is hosted by Cinema & Co, a cinema that supports local culture and filmmakers; its weekly Wednesday Club showing art house and independent films restarts in May. A ruined department store and an underground bunker is now the home of Swansea’s international physical theatre company, Volcano, a fitting venue for Paul Giuffrida’s solo show. 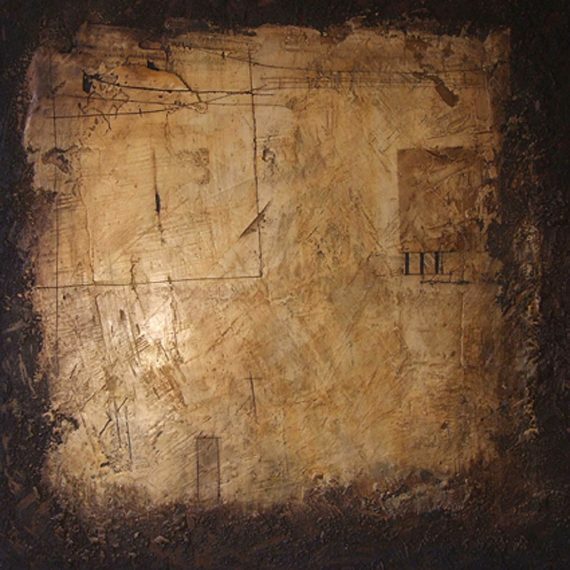 Elemental and raw, his paintings are enticing to lovers of decay, rust, industrial and urban ruin. These abstract colour fields invite you to investigate the tactile landscapes, scratched and scored, incised lines cut through the paintings’ surfaces.